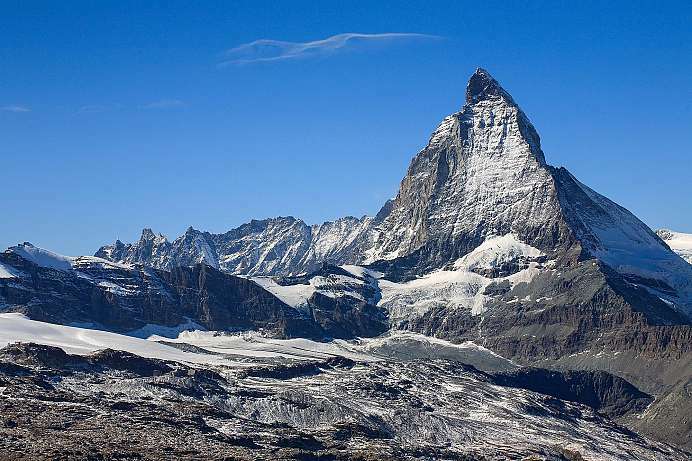 Tour Switzerland's highest mountain and most beautiful lakes by train and ride the famous Glacier Express from Andermatt to Zermatt. 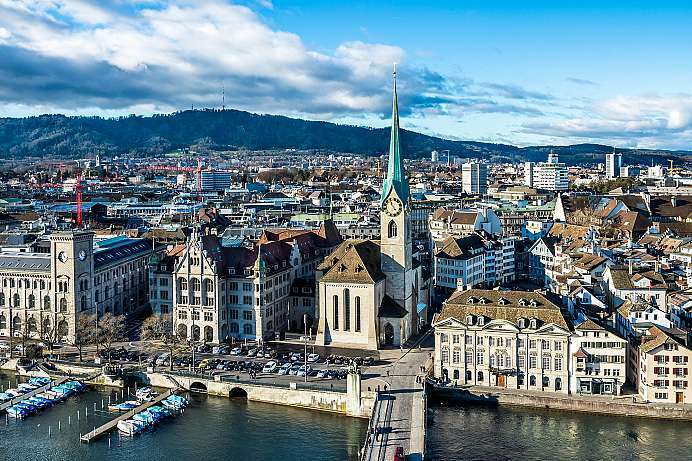 Other fabulous stops on the roundtrip tour from Zurich include Lausanne and Lucerne. The trip can also be taken by rental car. 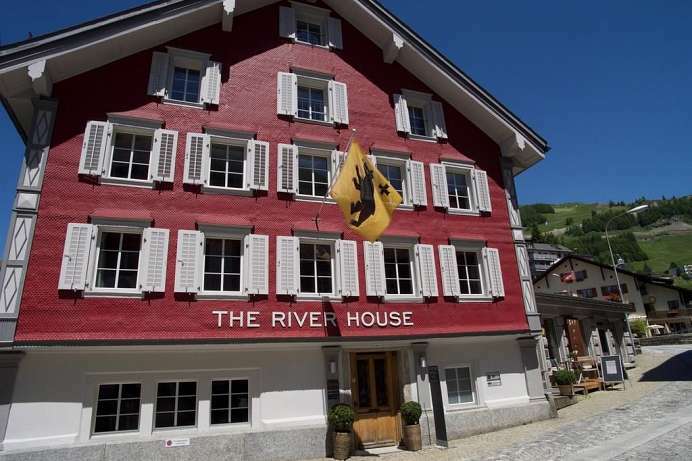 In the beautiful village of Andermatt, directly on the Reuss river and close to the Gotthard massif, stands the 300-year-old building which now houses a boutique hotel. During its renovation, the old charm was consciously preserved – old materials such as wood panelling, beams and masonry were combined with modern elements in high-quality design. Each of the three categories offers rooms that have been furnished with a lot of attention to detail. 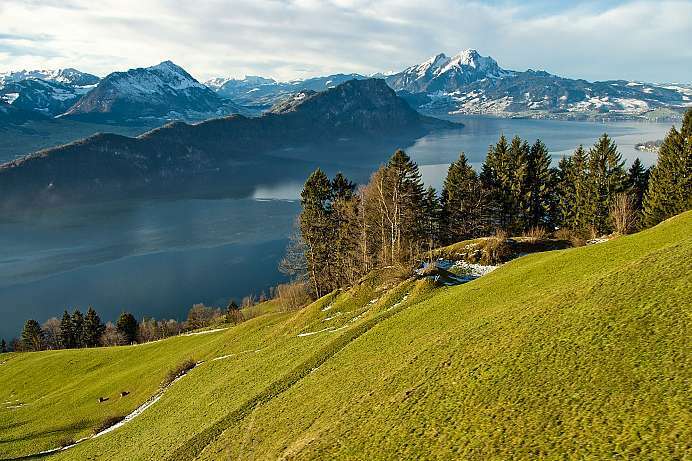 Their design was influenced by Feng Shui and their alpine environment. In the morning a rich breakfast buffet with many local products awaits and provides a perfect start into the day. 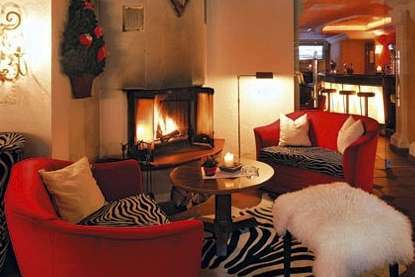 In the bar of the hotel, one can not only choose from 30 types of whisky, but there are also regular special events around the topic of single malts. 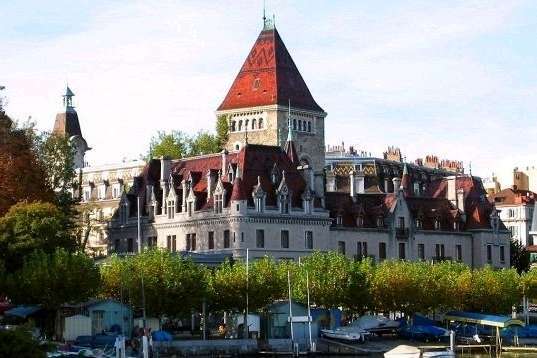 The castle-like mansion stands directly on the shore of Lake Geneva. 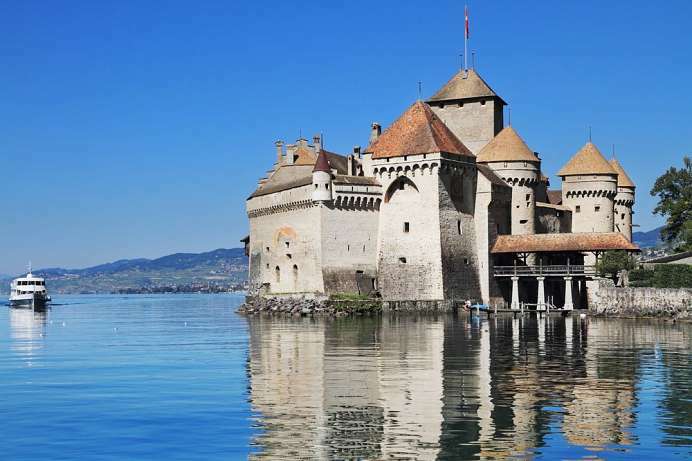 The oldest part of the building, the tower, was built in 1170 by the Bishop of Lausanne. 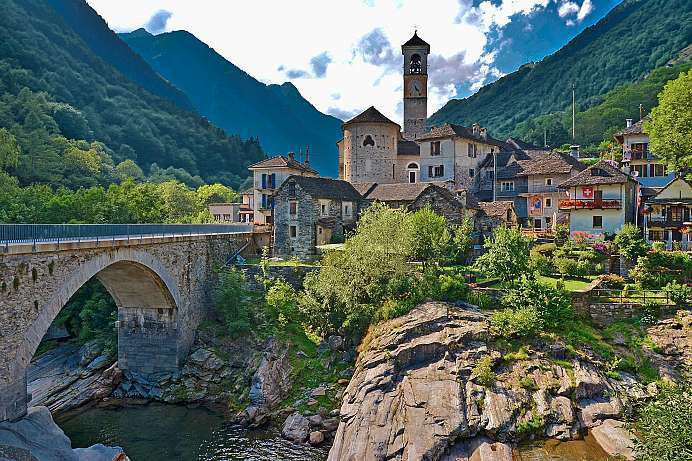 Over the centuries the fortified residence housed a succession of bishops before eventually falling into disrepair in the 17th century after being damaged by a fire. Today the expertly restored chateau is a small luxury hotel that combines first-class service with a first-class location. Guests can relax in the private swimming pool, the sauna, the Mediterranean restaurant or the lake-view terrace. 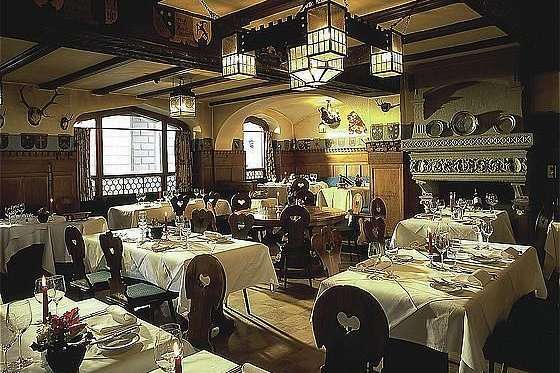 The unique hotel was constructed of seven carefully restored buildings in the medieval old town of Lucerne. Every room in the inn has a character of its own, which makes guests feel as if they were staying in a private home rather than a hotel. 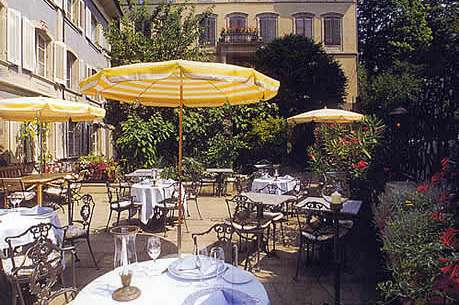 The restaurant specializes in French cuisine, and during the summer months meals are served on the rooftop terrace overlooking the irregular medieval townscape of Lucerne and the lake beyond.